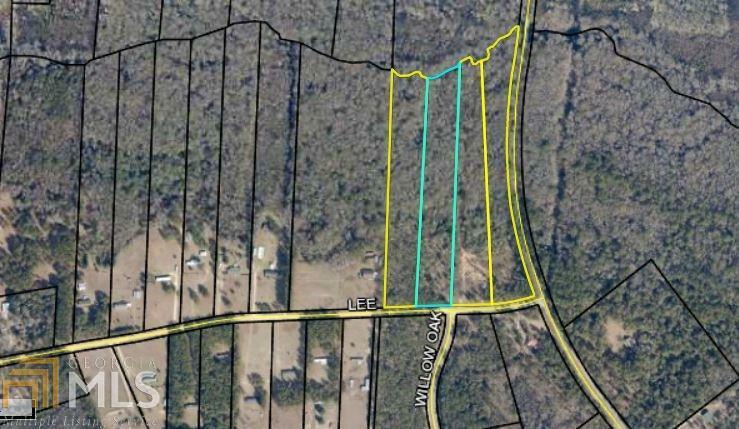 Large 5 Acre Lots in Tupelo Landings Subdivision. Located in much desired Brooklet School District. Close to I16 Savannah. Will Build to suite. Will make a beautiful setting for your dream home!